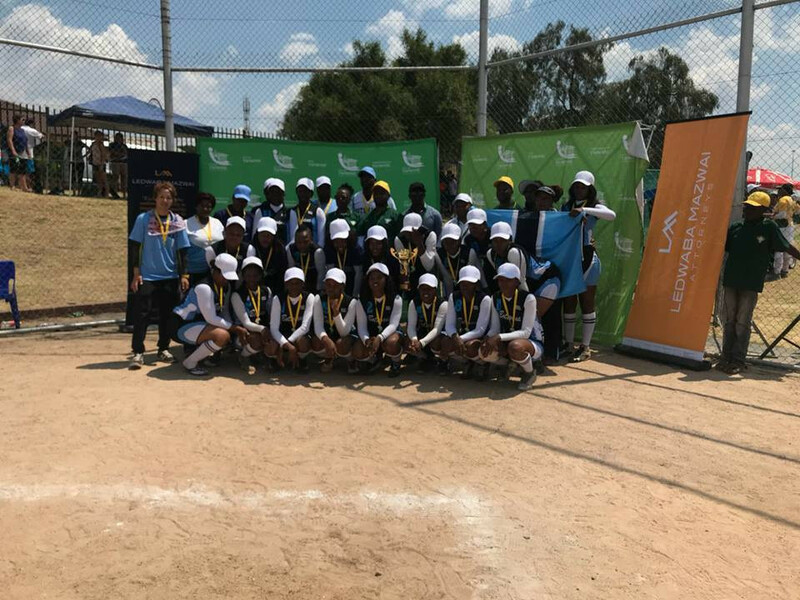 Botswana thrashed hosts South Africa 15-1 to win the 2018 Women's Softball African Championships in Pretoria today. 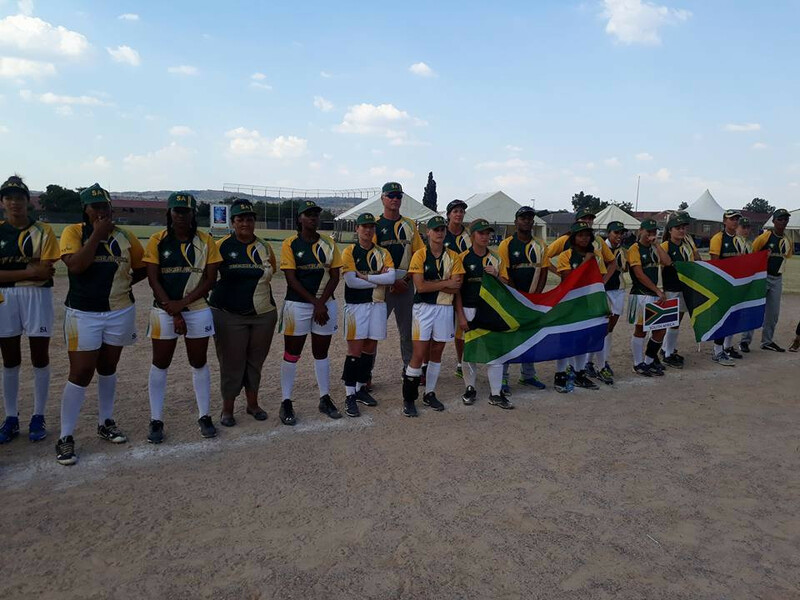 It came after the two countries had each beaten the other in the preliminary stage at Attridgeville Softball Park. Results of the bronze medal match between Lesotho and Zimbabwe have not yet been published. Both Botswana and South Africa have now qualified for the World Championships. These are scheduled to take place in Chiba, in Japan, from August 2 to 12. Botswana are the best ranked team in Africa and are ranked 17th in the world with 180 points, with rivals South Africa in position 21 with 40 points. Kenya, Tanzania and Uganda were originally due to participate, but did not appear.